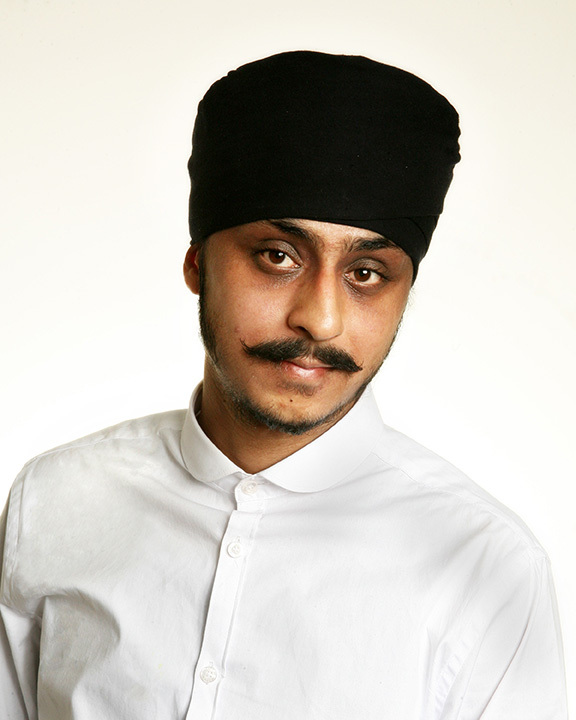 Hey… I am an actor of Sikh heritage seeking to fulfill a lifelong dream that I am now making a reality. My grandfather arrived in the UK with only a little suitcase filled with ambitions and through his legacy I now know anything is possible through drive, determination and harnessing talent. I am passionate, energetic and funny (yes by my own admission!) and I have been locked in up in an office job for far too long. After only a dozen acting classes I’m hooked and ready to take it to the next level. I love making viral movies and action videos and currently working on a YouTube channel called “life of a goose” – feel free to ask me why! I’m addicted to hard work and learning new things, my list of hobbies are endless from dancing to competing professionally in various sports to coaching football teams and being a mixed martial artist. I was a British champion at age of 15 and have travelled the globe to learn arts such as Muay Thai and Shaolin kungfu and also trained with the Beijing stunt team. I am currently advancing my skills in screen combat with the British Action Academy and working towards the JISC stunt registar as well as looking to advance in my LAMDA qualifications.